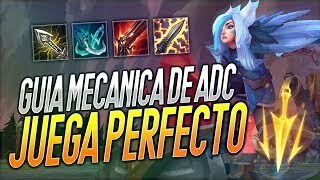 U.R.F. 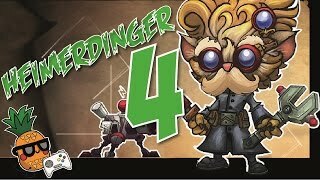 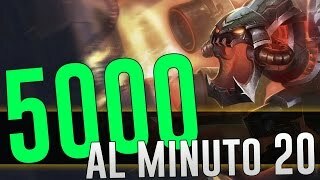 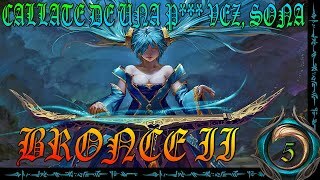 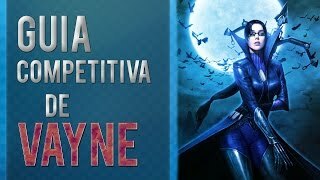 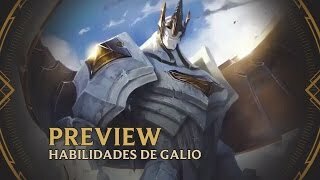 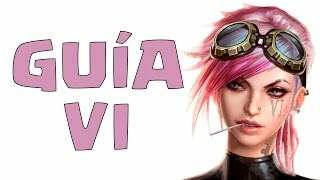 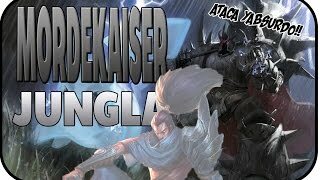 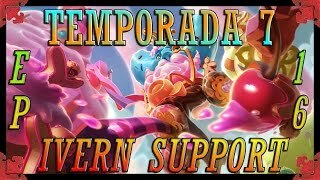 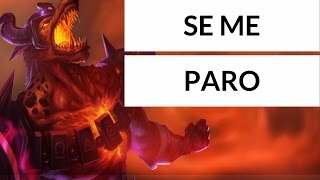 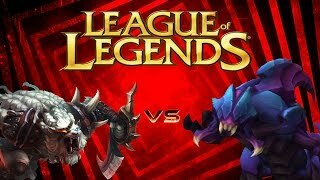 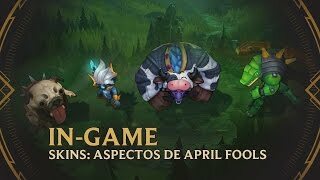 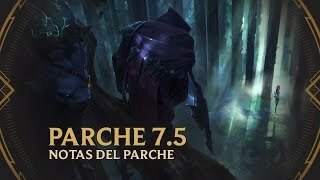 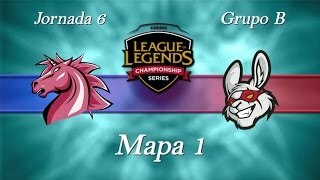 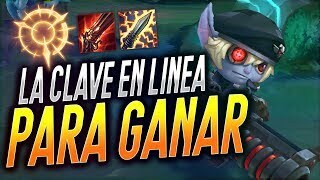 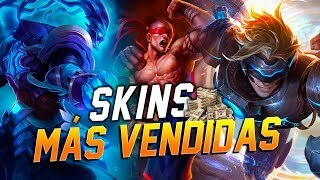 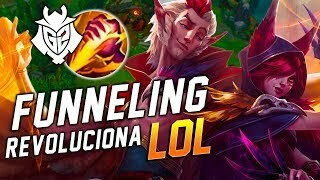 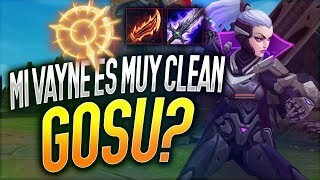 Zed, Malzahar, Xerath, Kindred y Nasus... Cual estará mas roto? 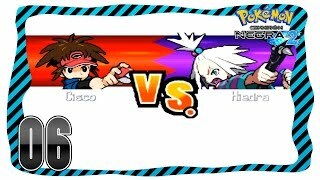 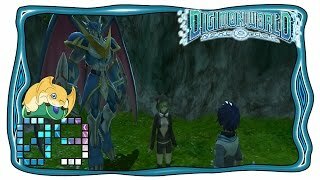 Digimon World: Next Order - Episodio 9 - ¡La Semilla Impura!